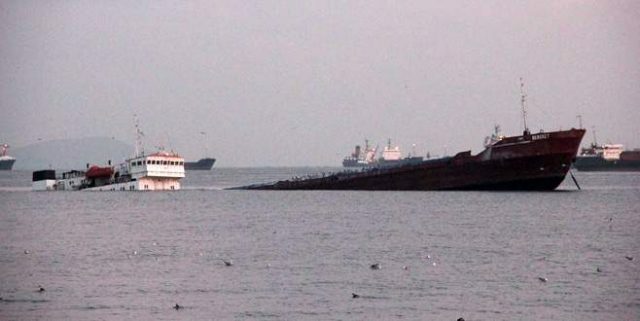 The 79 meter long cargo vessel Bilal Bal ran aground in the Sea of Marmara off Büyükada Island, Turkey. 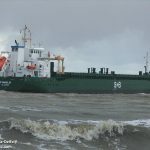 The Bilal Bal was doing a maneuver when it ran aground. 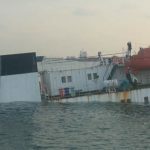 A tugboat was dispatched to the scene and was able to refloat the cargo vessel 5 hours later. No reports of injuries, damage or pollution released. 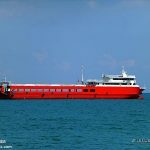 The 80 meter long ro-ro passenger ferry Saraylar collided with the 107 meter long, 5484 dwt cargo vessel Tiwala on the Marmara Sea near Marmara Island, Turkey. 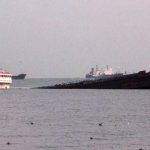 The Tiwala was headed to Varna from Ceuta when it was struck by the Saraylar which was en route to Tekirdag from Bandirma with 25 vehicles. 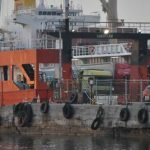 The ferry sustained a dent in the starboard bow and several vehicles on board were damaged. No reports of injuries or pollution released. 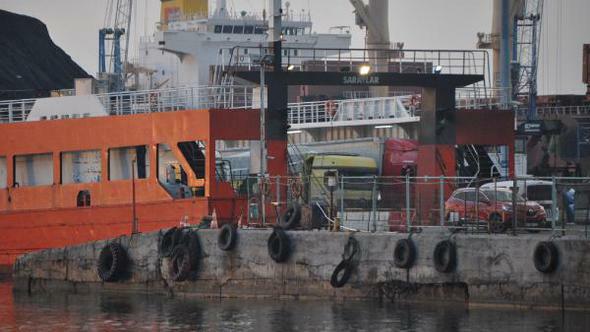 The Saraylar proceeded to Tekirdag where it unloaded passengers and vehicles. Authorities have launched an investigation into the incident. 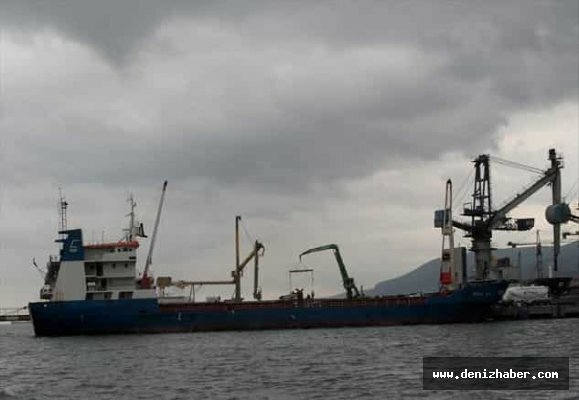 The 115 meter long, 3159 dwt cargo vessel Bereket sank in the Marmara Sea near Istanbul, Turkey. 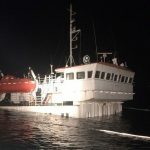 The Bereket was laid up for winter at the Ahirkapi Anchorage when it sustained a leak near the engine room and water ingress. 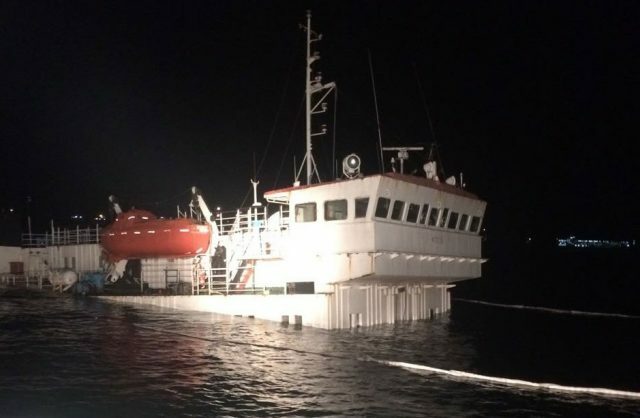 With no one on board at the time, the flooding continued until the vessel sank by the stern. Local authorities were alerted and dispatched a team to monitor the situation. 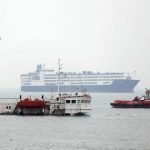 An oil sheen was spotted around the hull and pollution control efforts were started. An investigation has been started into the incident. Reports state the vessel had been unmanned and received no maintenance for several months.